Join us for a tour of the I-25/Cimarron Interchange Design-Build project. 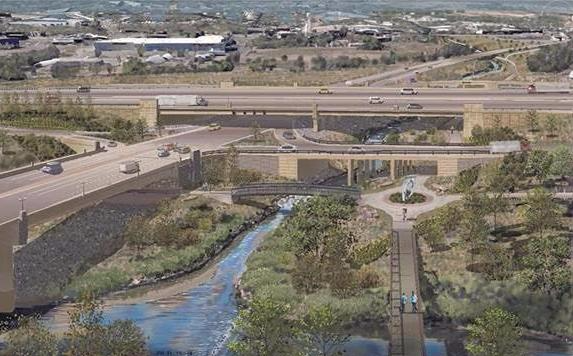 The $113 million project includes seven new bridges, the relocation of Midland Trail and improvements to the Fountain Creek channel. Breakfast will be provided. Please wear boots or sturdy soled shoes. Hard hats, safety vests, and safety glasses will be available to borrow for the tour. Project Field Office, 405 S. Cascade Ave.